Conscious Conversations with hosts Joan M. Newcomb and Janet Barrett encourages you to go deeper into Consciousness, to be present and authentic amidst hectic daily life! It features interviews with leading edge thinkers, consciousness raisers, authors, teachers, empaths, intuitive and energy workers! Encouraged by the cover art by artist Dineo Seshee Bopape, I bought this book on Amazon Kindle. But after I had read the first few pages, I put it down. 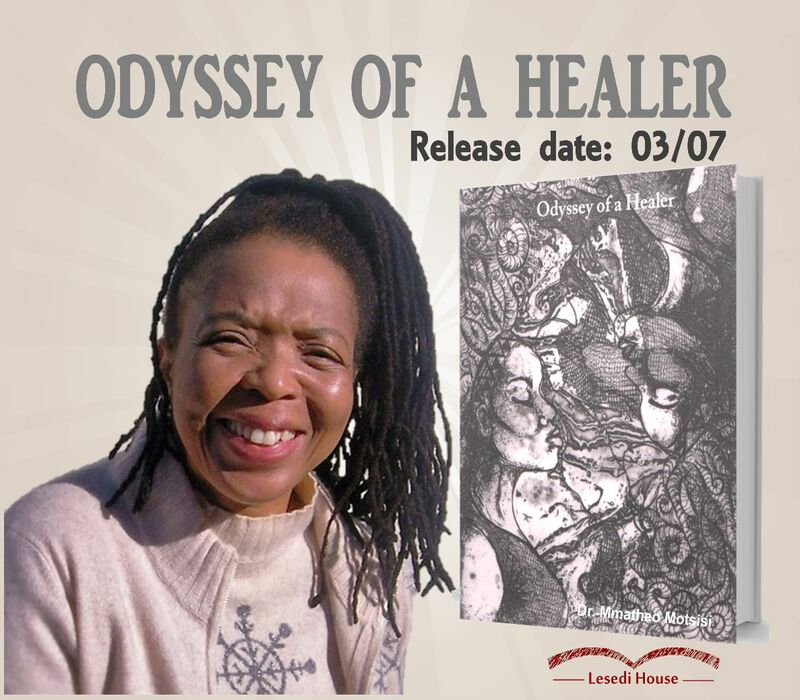 A month later, I’ve picked it up again and am engrossed in a true but fantastical story of Motsisi, a doctor and sangoma (diviner) who shares the details of how she came to be the spiritual sage that she is. I was not ready when I picked up the book the first time, in the sense that I wasn’t open to hearing some of what is written in the book. Motsisi reveals aspects of her soul’s journey and approaches the large questions of life in ways that I’m familiar with. The difference is she locates these questions in Africa, writes about them in isiZulu and isiXhosa and Sesotho and English. This is a physical embodiment of the importance of archiving and documenting indigenous knowledge systems for modern Africans. Our guest author this morning describes herself as a healer, mystic, and an ordained minister in all faiths of spirituality and health. 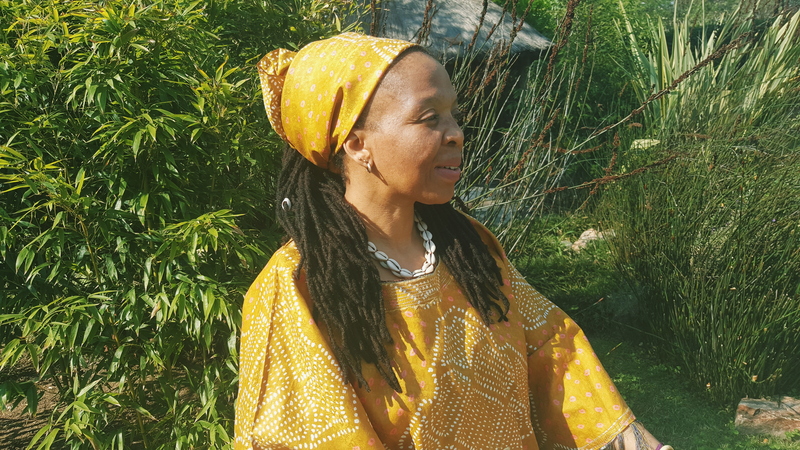 Dr Mmatheo Motsisi’s gift of healing has taken her to all four corners of the world in her quest to interact and learn from other healers globally. 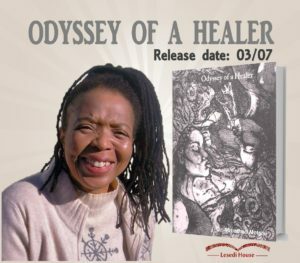 She has now documented her spiritual journey and life experiences in a book that she released early last year titled an Odyssey of a Healer.